GivenGain enables non-profit organisations to run a better operation and increase revenue with tools to build and manage relationships and win support for the ideas they believe in. Over 100 000 donors make use of GivenGain's services, and organisations such as UNICEF, Médecins Sans Frontières, Red Cross, WWF and thousands of others use the platform to build a global community of activists. 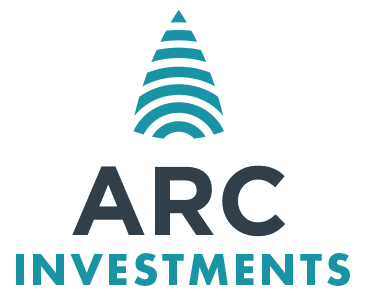 The ARC Fund's effective interest in Humanstate will be 10%. The company is valued at R139m. Find out more about Humanstate’s operations on their website.